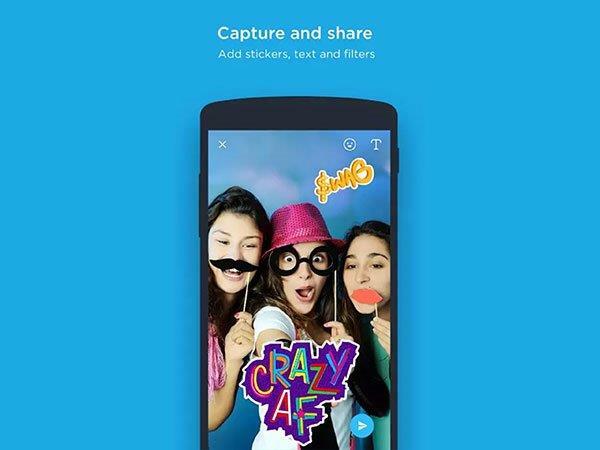 After Instagram and Facebook Messenger, Hike copies Snapchat features. 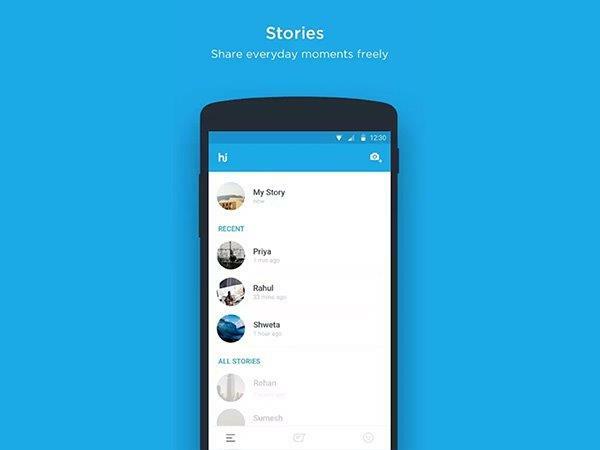 India's home-grown messaging app, the Hike messenger has rolled out three new features - Snapchat-like Stories, in-built camera, and live filters to its app. This comes right after Instagram and Facebook shamelessly copied the feature from Snapchat. The new Stories feature allows its users to share their real-time moments through snippets of videos with their friends. Once posted, the stories will stay on your timeline for 48-hours, unlike Snapchat and Instagram where stories vanish after 24-hours. Akin to its counterparts, a user can keep track of who all have viewed a particular story on Hike. Additionally, Hike launched a new in-built camera into the app with which it recognises the user's face and offers live filters. 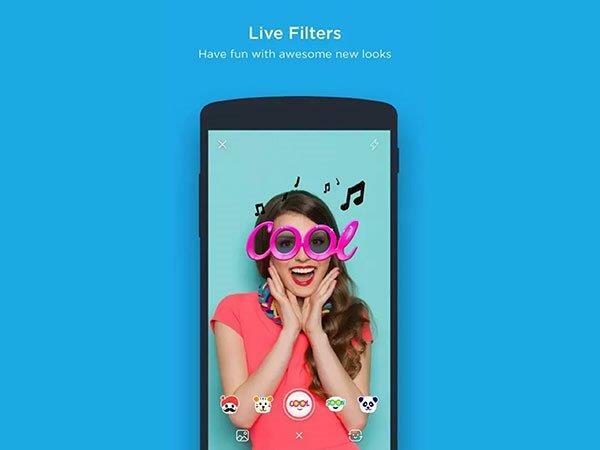 Currently, Hike is offering 12 live filters including the one which morphs the users face to Narendra Modi's face. 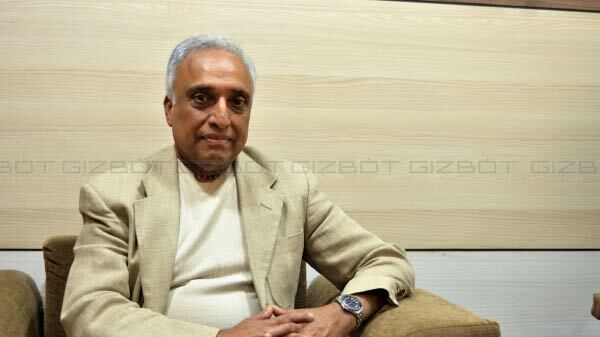 Kevin Mittal, CEO and Founder of Hike in a statement said: "Stories is a new way for people on hike to share their lives and real moments with their friends through photos and videos." "One of our goals for 2016 has been to bring photos at the centre of hike and stories and live filters, we are doing just that. I really believe camera is the new keyboard," he added.